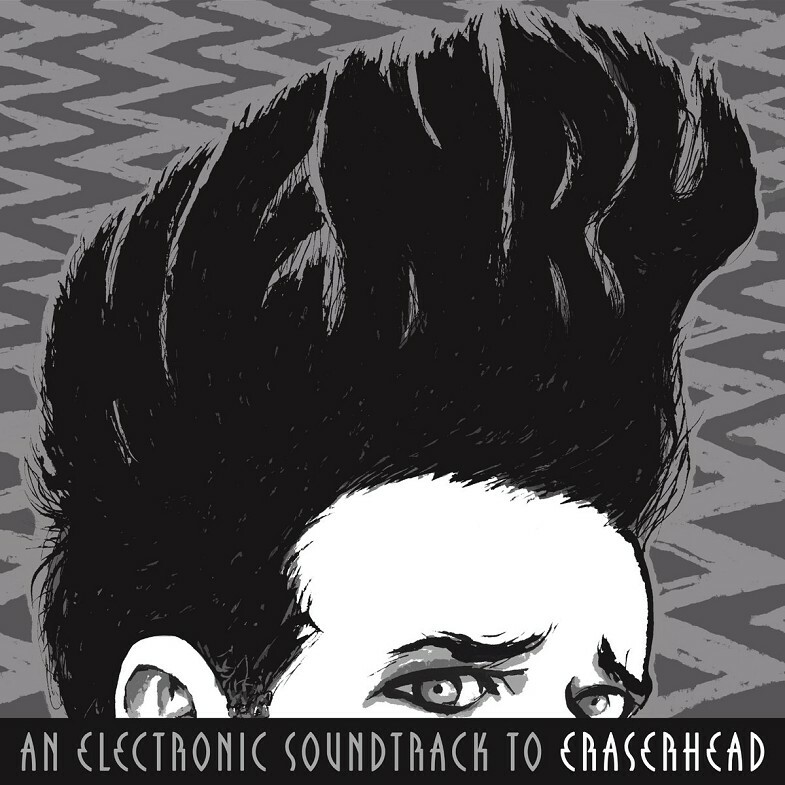 An alternate soundtrack to David Lynch’s movie Eraserhead. “Henry” (named after the main character) is a 90-minute album that can be paired with a DVD of Eraserhead to experience the cult classic film in a new way. Cat Temper is the solo synth work of Mike Langlie. Mike Langlie: Music and Sound Design • Audio Mastering by Taylor Deupree.